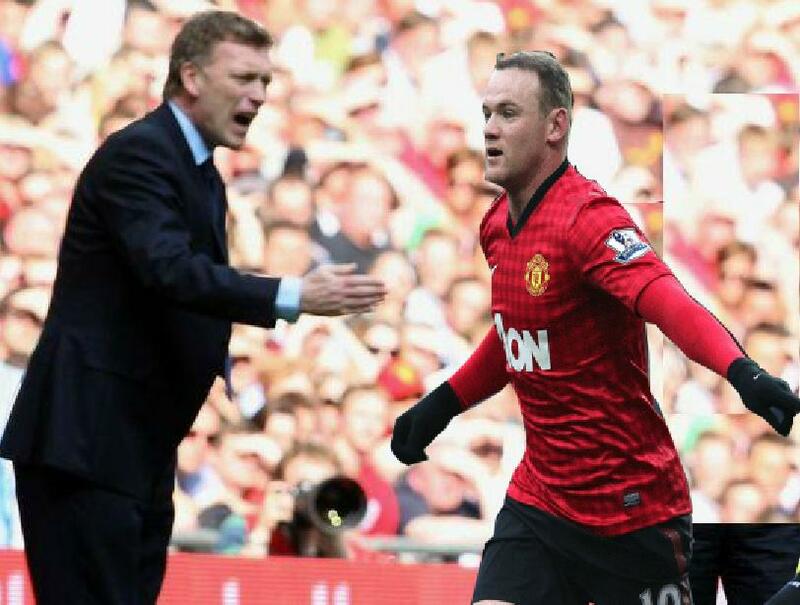 Wayne Rooney warned by David Moyes over Manchester United pecking order. Eden Hazard has added emphatic dressing-room support to Chelsea’s potential signing of Wayne Rooney but also stressed that his Belgium team-mates, Christian Benteke and Romelu Lukaku, are now ready to deliver on the highest stage. 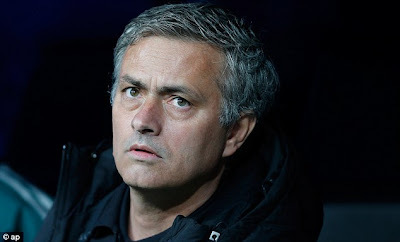 A new striker has been among the priorities for Jose Mourinho this summer and, with Edinson Cavani likely to follow Radamel Falcao into the French league, Benteke and Rooney are both under serious consideration. Mourinho offered public praise for Rooney on Chelsea’s arrival in Bangkok on Friday and, after training in the Thai capital on Monday night, Hazard delivered his enthusiastic endorsement. Lukaku is also back from an encouraging loan spell at West Bromwich Albion and, with Fernando Torres on holiday following the Confederations Cup, will be given an opportunity during the club’s pre-season tour of Asia. Mourinho’s teams have generally revolved around a powerful main central striker and, at only 20, Lukaku believes that he is now genuinely ready to challenge for a place in the Chelsea team. “When I arrived at Chelsea I was still a kid,” he said. “[At West Bromwich] I became a man. I always said by 21 I want to be one of the top players in the world. Now is really the year of preparation for me to be at that level. I expect a lot more than I did last year. Although Tottenham are poised to lodge a bid, Benteke is another striker on Mourinho’s radar. Benteke scored 19 Premier League goals ­during an impressive first full season at Aston Villa but handed in a transfer request last week. Hazard, who is one month younger than the 22-year-old Benteke, also disclosed how he previously turned down the opportunity to join Mourinho at Real Madrid because he did not want to rush his development. “He told me he’d asked Lille, but I wanted to stay there until I was 21 and develop my game,” Hazard said. “Real Madrid is a wonderful team, but I had so much still to prove in the French league at the time. I stayed because I didn’t want to leave too early. He [Mourinho] has spoken a bit to all of us now. He has told us all what he wants from us. “He told me to be ambitious with my game, to try things and that, if I do that, I can do something special this year. He’s someone who comes across as very calm in what he does. There’s been a lot said about him and written about him, things we’d heard and read, but I’ve found him a very good person.